Did you know that 80% of internet searches never go past the first page of internet results; JCSL can help you overcome every internet barrier with consistency and professionalism! SEO stands for search engine optimisation and is performed for different keywords ( words or phrases) people search on the internet. SEO is all about people finding your website easily over the internet when searching terms relevant to the products or services you offer. SEO will help your website appear in the first search engine results when people search for words or phrases related to the products or services you offer on different search engines (eg Google, Bing). It is apparent that search engine optimisation for your company's website should be at the top of the internet marketing plan. On Page Seo involves optimisation of different pages of your website in order to help them rank higher in relevant search results. These techniques are based on best practices published by Google. Off Page SEO involves different techniques incorporated ( like link building, social bookmarking, social media e.t.c ) to help improve the rank of your website pages in search engine results. It is always easier and more efficient to rank for local SEO. If you target clients locally this is the best way to go. Optimising for your city name or your country relevant to the services you offer is always easier. 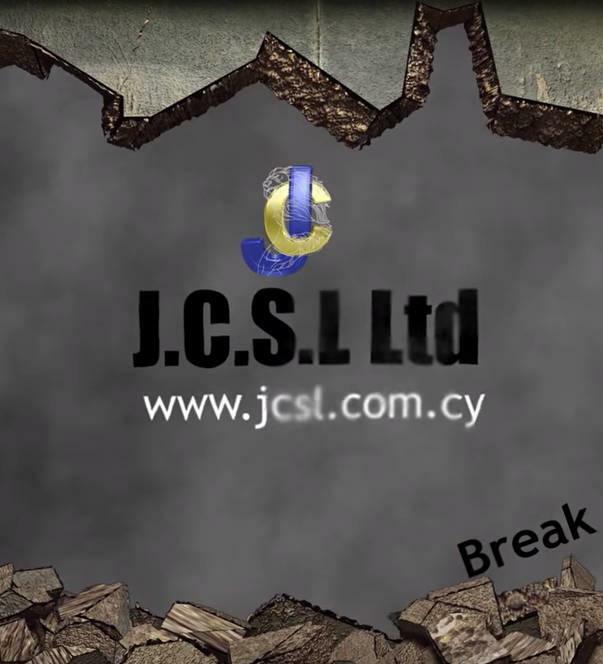 JCSL Ltd exceeded our expectations! In less than three months our website gained fisrt position in search engine results. JCSL Ltd has satisfied our high demands for our company's presence on the web. We are also completely satisfied for the guidance and help we received from JCSL Ltd to succeed on search engine optimisation in our niche. SEO requires an in-depth knowledge of the good practices Google recommends from time to time to set up and promote a website. At J.C.S.L Ltd, we are keen to keep up-to-date with Google's new algorithms and recommendations. A careful preliminary study is made of your company's potential clientele and related searches. We build On Page Search Engine Optimisation based on Good Practices by Google avoiding Black Hat SEO practices. After optimising the page at On Page level, we proceed with off page optimisation the help the page gain more authority in therefore ranking the search engine results. A site without traffic is practically non existent . Web designers should not consider only the design of your website but most importantly offer ways and suggestions on how to attract traffic for your website. New traffic to your website may well mean new customers and new business opportunities if handled properly. Traffic from existing customers should be translated to quality service ( properly assisted by the latest technologies available ), customer satisfaction and cross selling opportunities. A Web design without on page optimisation means poor design. On page optimisation is the design that nobody sees but the search engine robots are looking for. The position your page will take from Google in search engine results (SERP) is critical to the effectiveness of your website. Before we start a project, we are researching on the searches made on the internet ( keywords ) related to the field of activity of our clients' business. So we find the keywords for which we want our customer's website to appear in the search engine results taking always into account the competition. Note that the age of a website is a primary factor for ranking in search engine results. New websites (with a lifetime of less than one year) are very difficult to rank high in search engine results. Nonetheless, many of our websites gain high position on search engine results, even before their six months of life, which proves that our search engine optimisation is very effective. The goal of our search engine optimisation is not only to increase the number of visitors to your website, but through careful planning to properly target visitors who are really interested in buying your products or services. Through proper search engine optimisation, our goal is to drive potential customers on your own corporate website. SERP means (Search Engine Results Page) and indicates the ranking of a web page (position) in the results of a search engine for a keyword / key phrase.This terminology refers to the list of web pages returned by a search engine in response to a keyword query. In order to increase your site's SERP, search engine optimization within a website includes a detailed study that includes on page optimization and off page optimization of your page. Google and other famous search engines have invested much into internet robots. These are automated programs that search the internet continually scanning billions of web pages to create huge index directories. These directories are used to produce results ( Search engine results pages ) when we search a word or phrase with a search engine such as google. Robots are trained to search many on page optimisation criteria such as page title, headings, urls, keyword research optimisation and density, title tags, meta keywords, meta descriptions, website structure, sitemaps and much much more. Someone visiting our website may not be able to see all these unless he is an experienced programmer but sure enough all these have to be considered very carefully during the web design of your website. It becomes apparent that one has to be very careful when considering the web development company to help build the website for his/her company. If on page optimisation is done properly you have a high probability to get a good SERP ( search engine result page) when someone serches specific keywords relevant to your company's niche. On the contrary if onpage optimisation is absent from a page then this means that Google robots have little information about the subject of the page and this is likely not to appear in search results or even be indexed in Google catalogue. 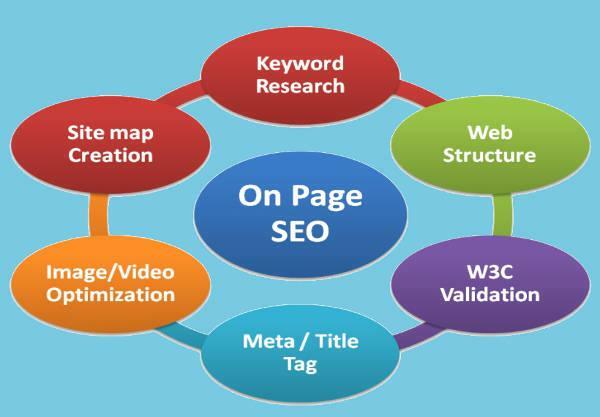 While on page optimisation focuses on design optimisation techniques relevant to improving the web page itself as to the way search engines see it, Off page optimisation includes many techniques that are done on the internet ( other websites) that give value and importance to your webpage concerning search engine results page rank. Backlinks are very important here but have to be done properly ( using proper anchor links) and have to come from business directories and catalogues, other sites of similar content, blogs, forums e.t.c. Building quality links to your website is not that simple : Two important factors should always be taken into consideration, namely Citation Flow ( how influential is the domain from which a backlink is generated) and Trust Flow ( how trustworthy is the domain from which a backlink is generated). Many companies want to be visible worldwide for their business products and services.In that case off page optimisation must be definitely included in the Web design services offered. Note that the world competition for a specific keyword (i.e searching in www.google.com ) is much more demanding and difficult than that for a small island like cyprus ( searches in www.google.com.cy). Cyprus SEO (ie searches made at www.google.com.cy) is often different from SEO Greece (ie searches made at www.google.gr) or SEO around the world (ie searches made at www.google.com). For our customers who are exclusively active in Cyprus, search engine optimisation for google.com.cy (SEO Cyprus) is the way to go, while for our customers that are exclusively active in Greece optimisation should be made for google.gr (SEO Greece). 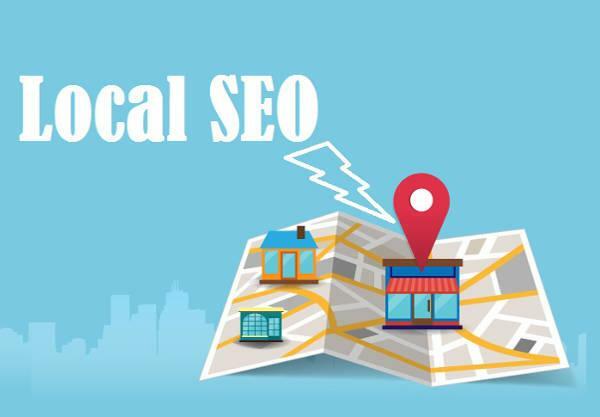 Therefore by utilising Local SEO we can help rank our customer products or services high in the search engine results depending on where our customers are operating and which is our customer target audience geographically. We at JCSL Ltd value search engine optimization (SEO) as a long term SEO web design project necessary to give you website traffic from search engines. At JCSL Ltd we offer professional web design and professional approach to online marketing. Call us at 22-232482 for an appointment with us! Our priority is your company's needs.